The controversial, ill-reputed Cyber Crime Bill (formally known as the Prevention of Electronic Crimes Bill) has been approved by the National Assembly today after it was approved by the Senate a week ago. The bill was initially approved by the National Assembly in April, earlier this year, but the Senate did not approve of it back then and demanded amendments to the bill. Almost three months and fifty amendments later, the Senate adopted the Cyber Crime Bill and it was then only a matter of time before it became law. Today, the National Assembly has taken the final step before the bill officially becomes a part of the legislation. Now, a final signature by President Mamnoon Hussain will make the law effective. It is largely believed that this bill will take away the freedom of speech and give unprecedented power to the PTA for ruling over the internet. There have been numerous protests on the social media against this bill, as well. 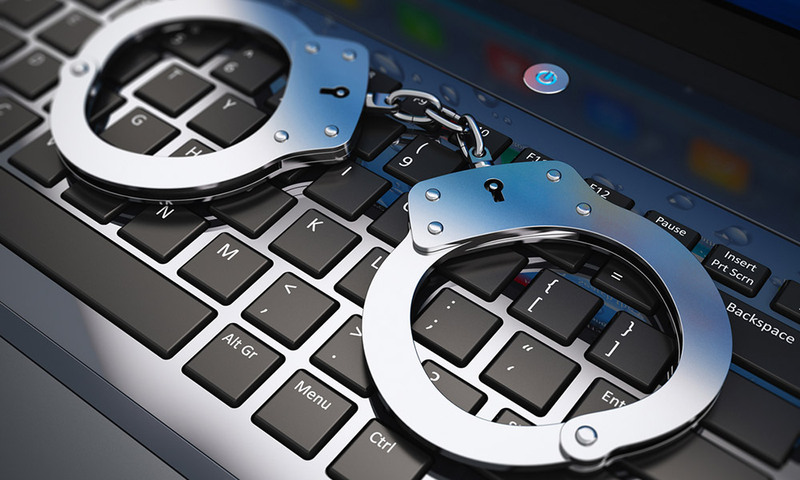 The post Cyber Crime Bill passed by National Assembly appeared first on TechJuice.